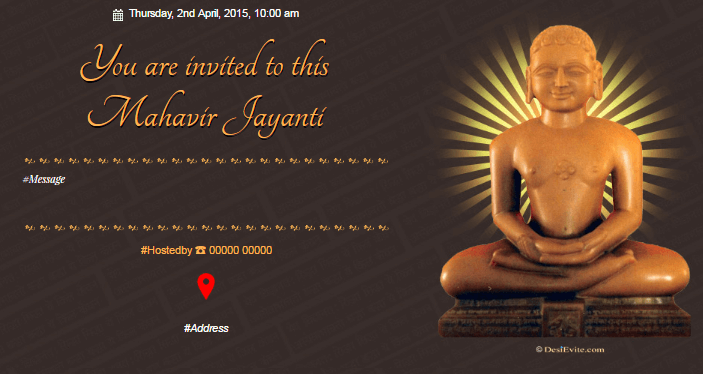 Free online Mahavir Jayanti Invitations. 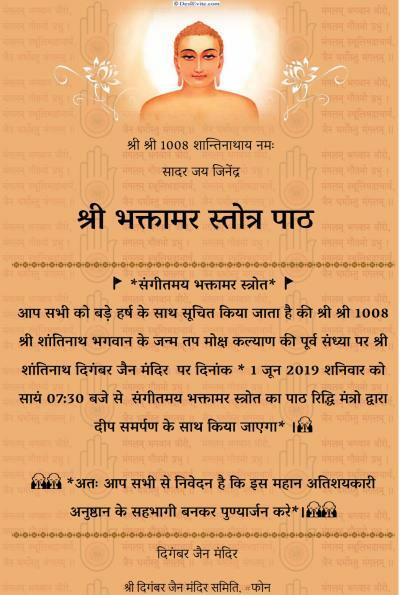 Worship and celebrate the birth of Mahavir jayanti with all His followers. Create an e �invitation through Desievite portal and send it to the people and get along to celebrate. 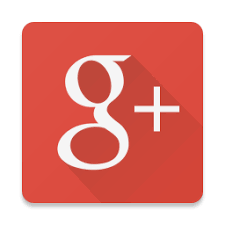 You can share or post card on Facebook, Google plus, and Twitter. 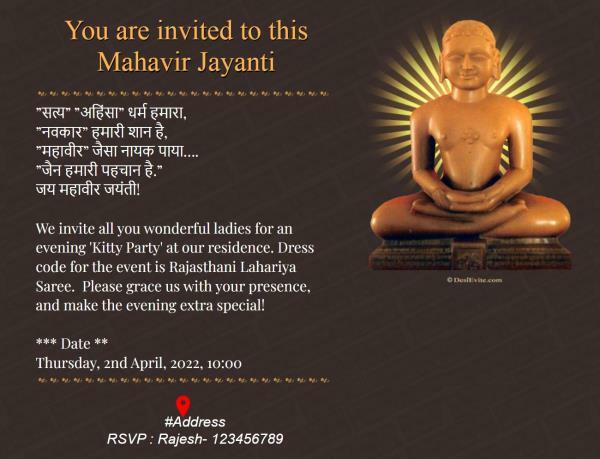 You can also download your Mahavir Jayanti invitation card. 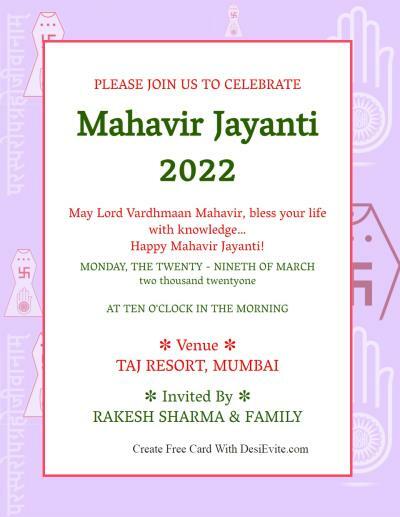 You can send online invitation to your guest and they can RSVP your invite and you will have list of people attending/not attending Mahavir Jayanti.